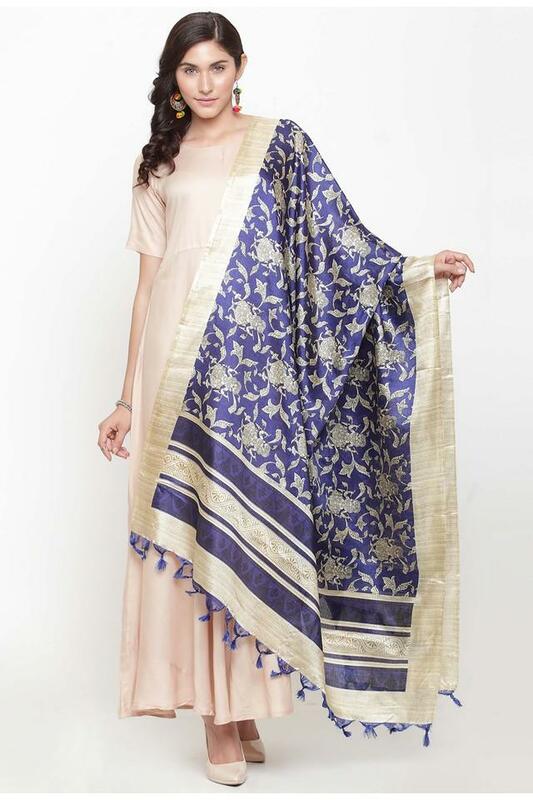 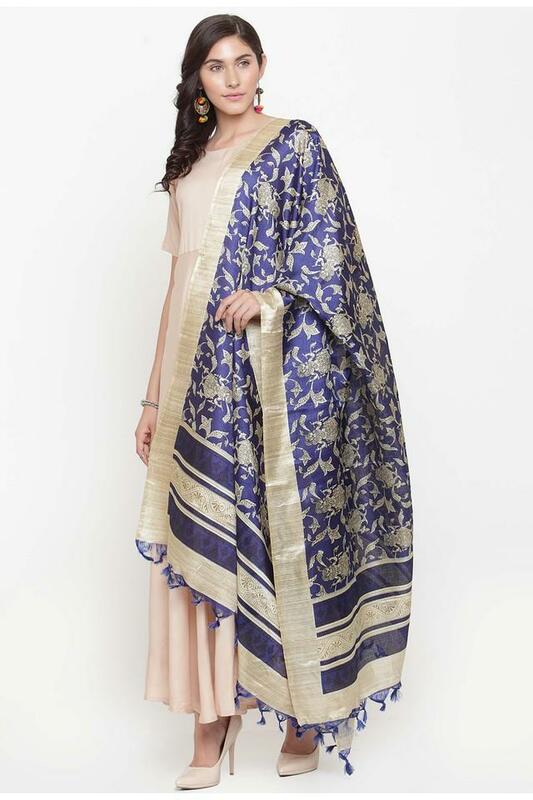 Complement your ethnic attire by wearing this dupatta from the coveted brand, Varanga. 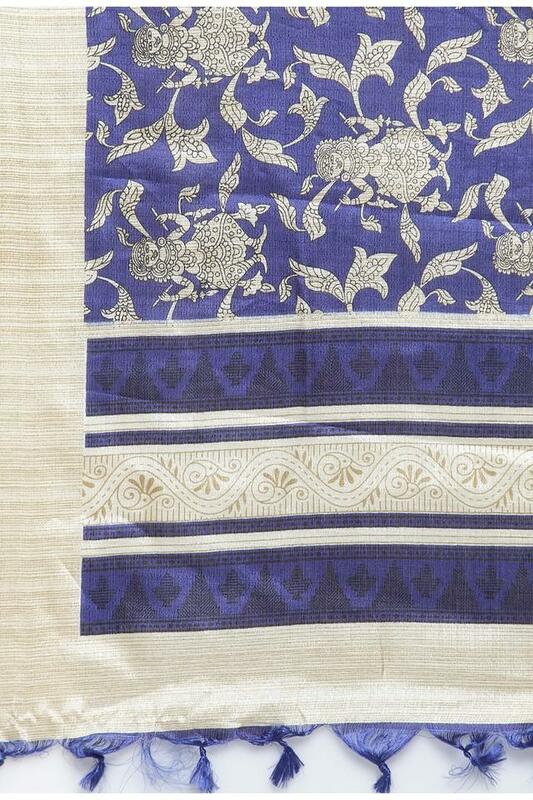 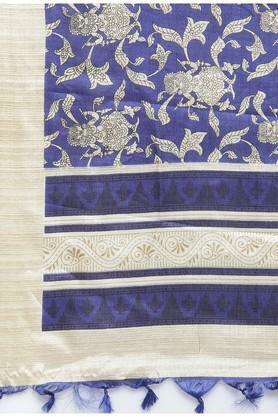 It has been crafted from an art silk fabric, which will feel gentle against your skin. It also features a printed pattern, which lends it a trendy look.